The transformative process of Nei Gong (內功) is taught in a structured and systematic way to students of Lotus Nei Gong International; the step-by-step training method is classical in style yet clear in application. Nei Gong (內功) is an intricate art form. For this reason we have set up the core syllabus training courses for newcomers to the school. These step-by-step courses are taught by either Damo Mitchell or his senior students at our official branches. We help students in their study of the underlying practice and theories of internal practice in order to prepare them for deeper training. Lotus Nei Gong is a close-knit school with students studying closely with Damo Mitchell and his seniors on retreats and courses. Over the years we have helped many students reach a high level in their practice of the internal arts and now many of them run their own schools around the globe. Our official branches are listed here. Buddhism has had a great influence upon spirituality worldwide and the arts of the Chinese are no exception. Along with Confucianism and Daoism, Buddhism is considered one of the three great influencing religions of China. Daoism is the underlying tradition that runs strongly through Chinese culture and the internal arts it gave birth to. The alchemical teachings of the Daoists outlined a clear path to health, longevity and liberation of spirit. known as the ‘followers of the Way’, Daoist practitioners understand the importance of development of the three treasures of Jing, Qi and Shen. Study the classical Daoist art of Nei Gong (內功). The transformative art that underpins all internal practices coming out of China. Within the school we teach an authentic Taijiquan (太極拳) system that contains the original methods of this profound art form. A full syllabus of health development, martial practice, pushing hands and internal skill. An important aspect of self-cultivation is the ability to ‘give back’ to others. For this reason, medicinal practice has always been inextricably linked with spiritual systems. Within Lotus Nei Gong International we teach Chinese medicine including Tui Na (推拿) massage, acupuncture and various other therapeutic methods. Not many of us can say that we’ve been studying the internal arts since four years old, but Damo can. With over thirty years of experience, he is an authority on Daoism and especially the path of Nei Gong. In his books Damo unleashes his spirit for all of us to learn and grow. 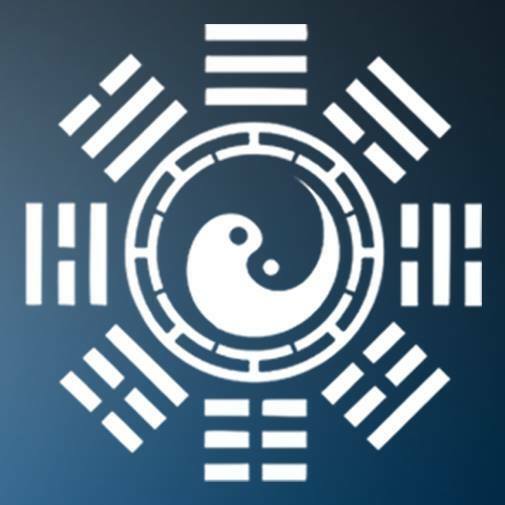 Teaching Qi Gong, Nei Dan, Alchemy, Martial Arts, Meditation and other Daoist Studies in various locations around the world. This is the result of Damo Mitchell’s lifetime study of the Eastern Arts. Feel free to come join us on one of courses and retreats that are held around the world. Despite my efforts I have never been able to access the authentic teachings of the Nei Dan firing process. What was available was shrouded in symbolic language and secrecy. That all changed when I met Damo Mitchell. Not only is Damo’s transmission authentic but his teachings are clear and practical. When a man does not dwell in false-self, then phenomena will of themselves reveal their forms to him. His movement is like that of water, his stillness like that of a mirror, his responses like those of an echo. Please feel free to contact us with any questions you may have or to book onto any of our events.